NGO’s (non-governmental organizations) works for human welfare but problem like hunger, illiteracy child labor are complex and very deep-rooted, and to remove these issues from society, money and enthusiasm is required. There are numbers of helping hand and charities available such as money donor, free service provider, etc. who can work for NGO’s but if they are not aware about your NGO, it is your responsibility to make your NGO reachable to these peoples, by promoting NGO and cause that you supports. One of the most important features of Best App Builder NGO Management System is, you can customize or modify the app according to NGO working. NGO Management have facility to add/modify beneficiaries, Add/view/modify details of donor, add/delete/modify the details of volunteers, event creations and many more features which are being carried out by NGO. 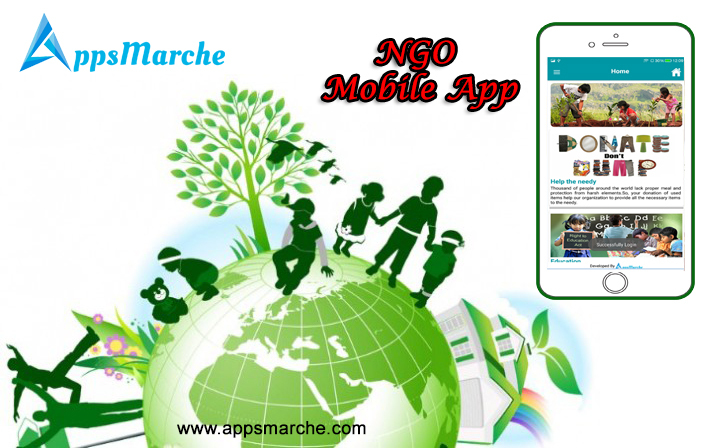 As an NGO representative, if you want to get Best Ngo Mobile App for NGO Business, just visit our web site www.appsmarche.com and follow simple step to register with us by providing basic information and making a small payment. Once you are done with registration and successful payment, we will send you a confirmation mail on your registered email id along with web dashboard credentials and details how to access web dashboard. 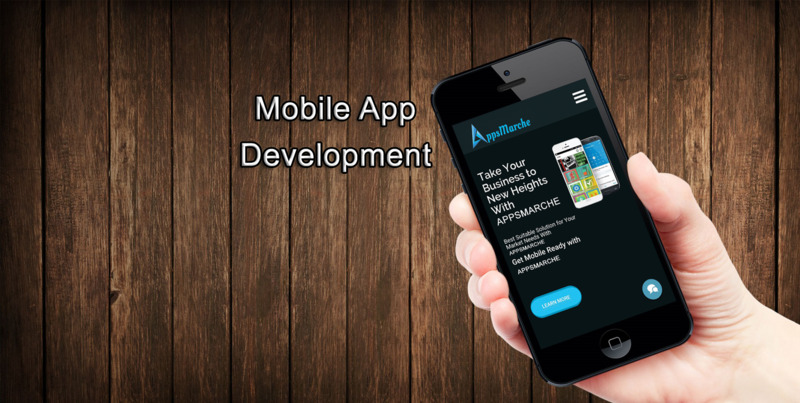 We will provide two mobile apps, one for NGO admin and one for NGO user. Within 4 Hrs time after registration, we will upload your mobile app (User) on Google PlayStore so that users can access your NGO Mobile App. Alternatively, you can download app from Web Dashboard by sharing download link with users and respective Administrator. AppsMarche NGO App Builder is a complete NGO management system which will help to manage NGO volunteers, projects, fund requirements, NGO events and promotions for activities and events.